Hardly a week goes by without a pharmaceutical drug being implicated in a widespread horrendous and unintended side effect. In many cases, pharmaceutical drugs are responsible for death, even when taken exactly as the doctors prescribe them. Such events certainly call into question the efficacy, tactics and scrutiny of the supposed watch-dog organization known as the FDA. An article recently released by the AP asked the question "When are drugs too risky to stay on the market?" You would think the FDA, the group charged with being the gate-keepers between a profit hungry drug industry and sick consumers, would have a slightly clearer answer than "when the risks exceed the benefits." Tax payers might be inclined to ask when what risks exceed what benefits. Is it when the cost of settlements to maimed or deceased patients dip too deep into the profit margin? Is it when the the drug company money stops lining the pockets of FDA officials? Is it when the number of people hurt or killed from a certain drug exceed the number of people helped by it? Regardless, cash continues to flow into this organization via the tax payers and pharmaceutical industry. 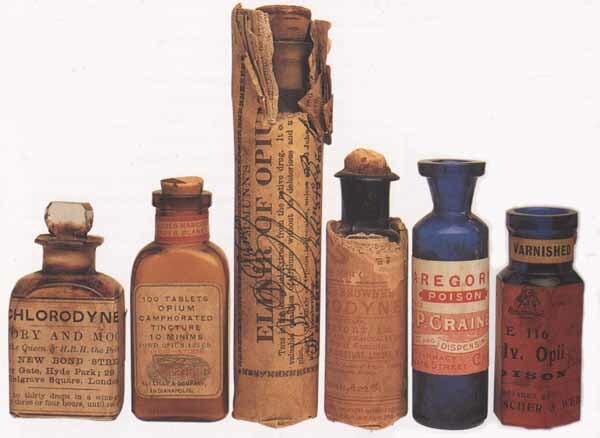 The FDA in it's modern incarnation began with the passage of the Pure Food and Drug Act in the early part of the 1900's. It was a law designed to protect consumers from food companies that were selling putrified food and companies that sold "cure-alls," which were usually comprised of pure alcohol or opiates. Like many regulatory agencies, the initial intent was good, and inarguably we are in a better place because of the heavy regulation imposed by the FDA. But if we consumers are going to continue footing the bill for this government agency, they better draw a more definitive line in the sand when it comes to allowing drugs to enter and remain on the market.